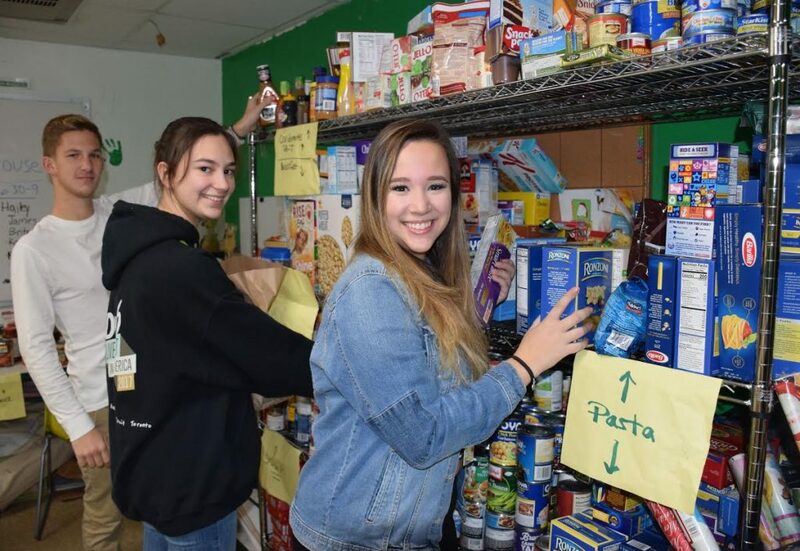 Seaford High School’s annual food drive will benefit countless people this Thanksgiving following a combined effort by the student council and the community. In the past, students at the high school, middle school and elementary school would bring in donations, and the food would be sorted to help local families. This year, it expanded to involve the entire Seaford community, as students left empty paper bags with fliers on doorsteps. On Nov. 18, they drove around town and collected any filled paper bags that people left out. Residents were asked to donate nonperishable items such as pasta and canned vegetables. Teacher Tania Cintorino, who advises student council with Shari Raduazzo, said they decided to implement a strategy similar to the holiday toy drive. The Monday before Thanksgiving, student council members were busy sorting donations that filled their office. 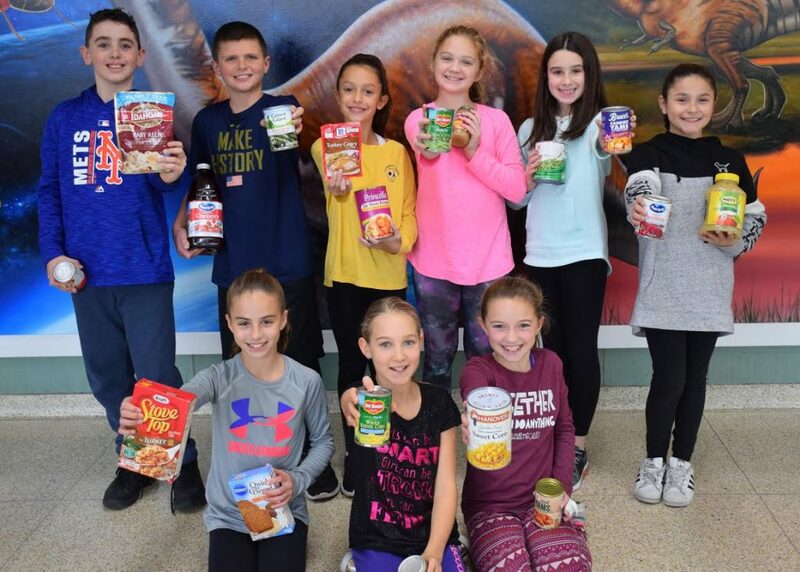 In addition to providing full meals for 15 families, they will donate leftover items to the food pantries at St. William the Abbot Church and Maria Regina Church, and possibly other hunger relief organizations. Student council members at the middle school helped out by attaching the donation fliers to the bags. At Seaford Harbor Elementary School, student leaders made posters to raise awareness about the food drive. To ensure all needs were met, each grade was assigned an item, such as gravy, cranberry sauce or stuffing.